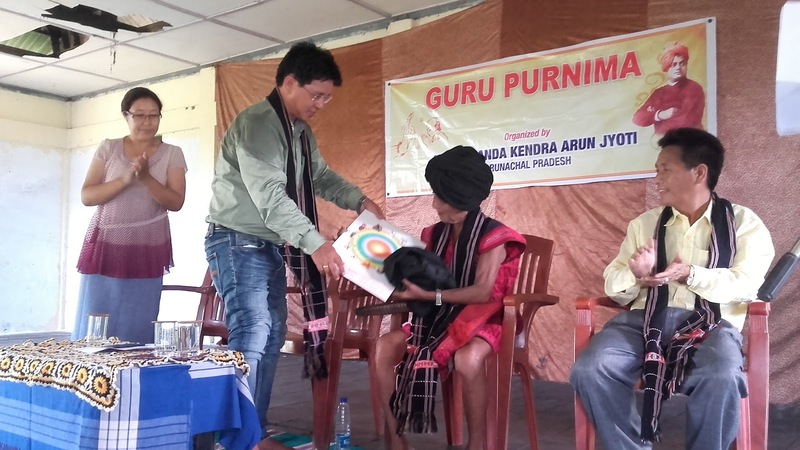 VIVEKANANDA KENDRA KANYKUMARY, BRANCH, WAKRO ,WAS CELEBRATED GURU-POORNIMA BY FELICITATION TO PRIEST,31 JULY,2016. Karyakarta Prashiksan, Shibir, Assam, Prant, From 15 to 21 July, 2016. 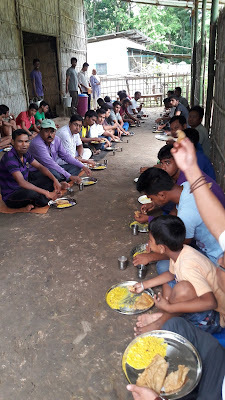 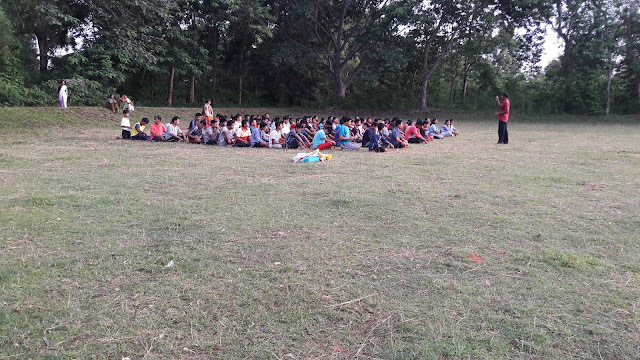 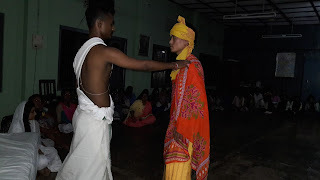 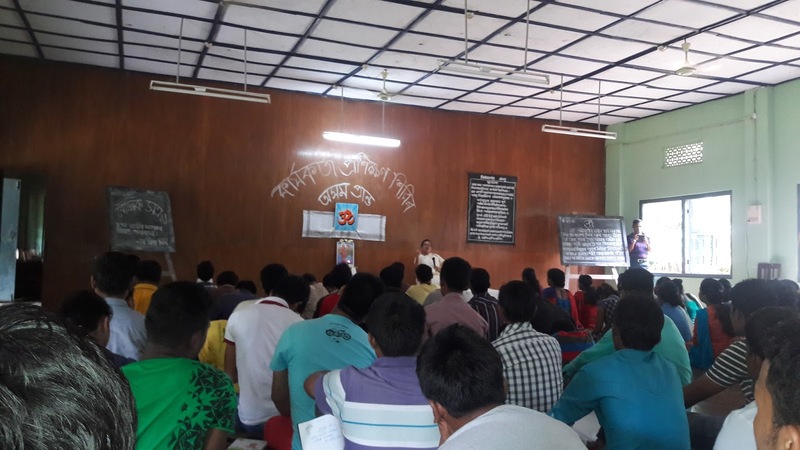 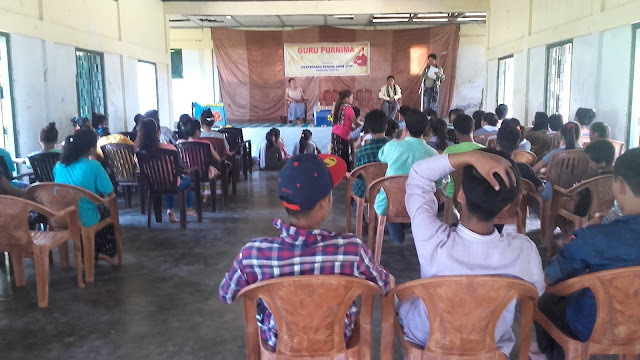 Vivekananda kendra kanyakumari Assam prant have been conducted seven days karyakarta prashiksan shibir at khatkati Distric,karbi Anlong,Assam. 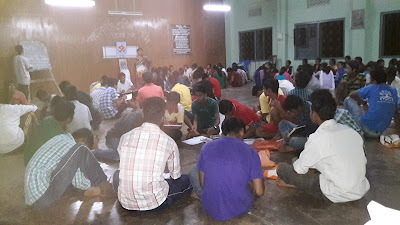 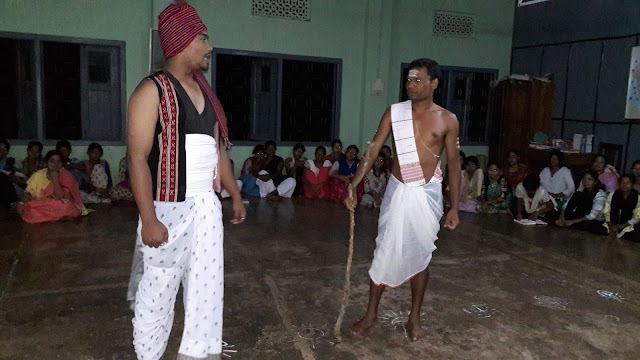 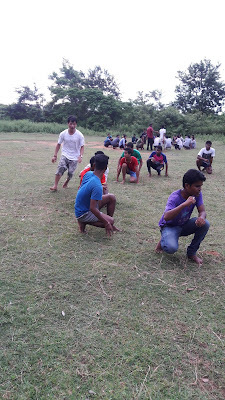 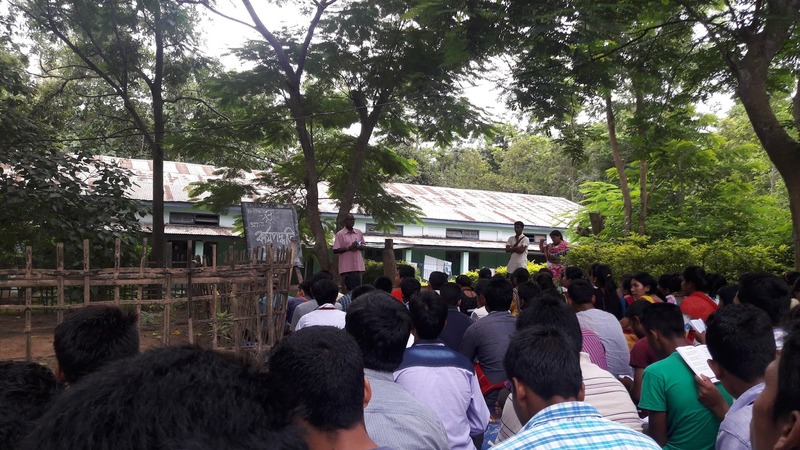 the participants was came from all Districts of Assam.The total number of participants was 135, out of 135, 95 was the participants and 40 were the organizing members.